Welcome to Knitted to a T.com. 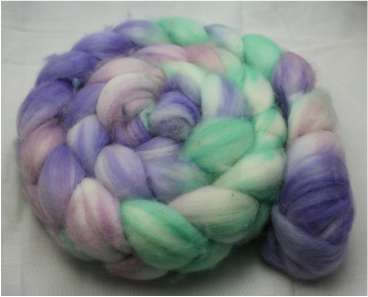 We have all kinds of goodies from hand dyed yarns, rovings, fibers and suppliesfor those who like to do it themselves. We also offer handmade items from knit to crochet to woven to cross stitch to needle felt and so many more fiber arts. If you don't see what you are looking for, please contact us. Thank you for stopping in. We hope you enjoy. Head over to my Facebook page and give it a like. There will be some giveaways going on you won't want to miss. www.facebook.com/knittedtoat or click on the FB icon. See the exciting new product line we have that is completely customizable! - Would you like to see us at a certain show? Let us know! Currently looking for outstanding shows in which to sell our handmade products. Check out the Calendar tab to see where we will be throughout the year.